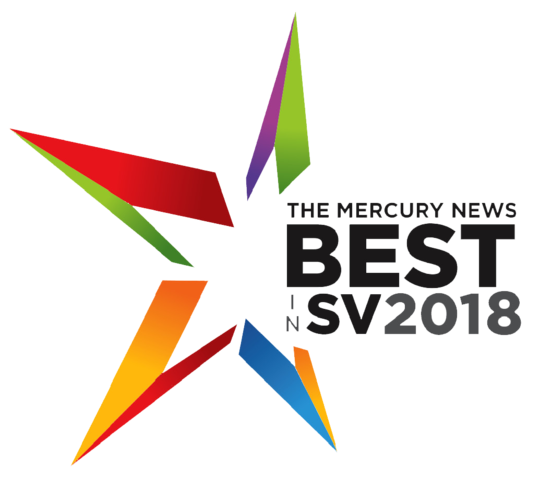 For the third year in a row, European Rolling Shutters has been voted the Bay Area’s “Best Window Covering/Shutters” in The San Jose Mercury News’ 2018 Best in Silicon Valley Readers’ Choice Awards! The 17th annual Best in Silicon Valley poll was on the hunt for the top 118 businesses in the Bay Area. With categories ranging from best food to entertainment, beauty, health, home services and more, readers were able to cast votes for their favorite businesses in the Silicon Valley. ERS is truly ecstatic to take home the title “Best Window Covering/Shutters” once again. We would like to extend our sincere gratitude to everyone who voted for us. Thank you for your continuous support! We will continue to strive to bring you the best quality custom-made shading solutions from awnings to rolling shutters, solar screens, and pergola covers.